Putin and Abe would like to implement a “special economic regime” for the Southern Kurils. 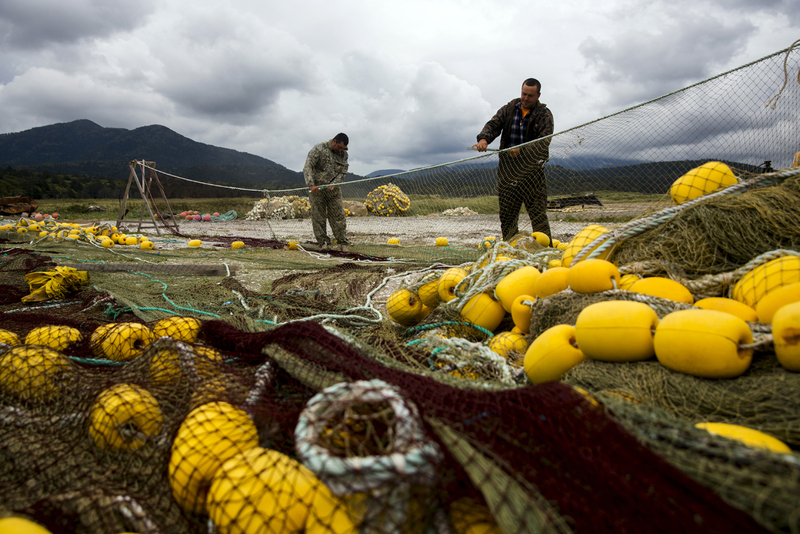 Vladimir Putin and Shinzo Abe would like to implement a new economic regime that allows for both Russian and Japanese citizens to live on the Southern Kuril Islands. Putin also suggests a visa-free regime between Sakhalin and Hokkaido. Following a two-day summit in Japan, Russian President Vladimir Putin and Japanese Prime Minister Shinzo Abe elaborated on their new approach to solving the Southern Kurils territorial dispute. He added, that the Southern Kurils should help bring the countries together. The leaders unveiled some elements of this future regime at a press conference that followed a two-day summit in Tokyo. This regime would be implemented in all the disputed islands - Iturup, Kunashir, Shikotan and the Habomai archipelago – and is likely to allow for citizens of both countries to live on the islands. “I would like for those who lived in the islands earlier and those who live in the islands now to develop cooperation based on trust, so that they could live together and work and think about the future of these islands," Abe said. Putin has suggested introducing a visa-free regime between residents of Russia’s Sakhalin Region and Japan’s Hokkaido Prefecture. The sides also spoke of expanding the visa-free regime between Hokkaido and the Southern Kurils, which is mostly used by former Japanese residents of the islands to pay homage to their ancestors. “We agreed that we will do everything to ensure free access even to those areas that were previously closed for them,” Putin said. Both leaders said they have instructed the countries’ relevant agencies to draft new economic agreements. TASS cited Japanese publications as saying that Japan plans to provide an economic package worth about 300 billion yen ($2.5 billion) for private sector projects in areas such as mining, and in loans for natural gas exploration and economic development of the Russian Far East.